NEW: Juliette Has A Gun - Moscow Mule! Thread: NEW: Juliette Has A Gun - Moscow Mule! 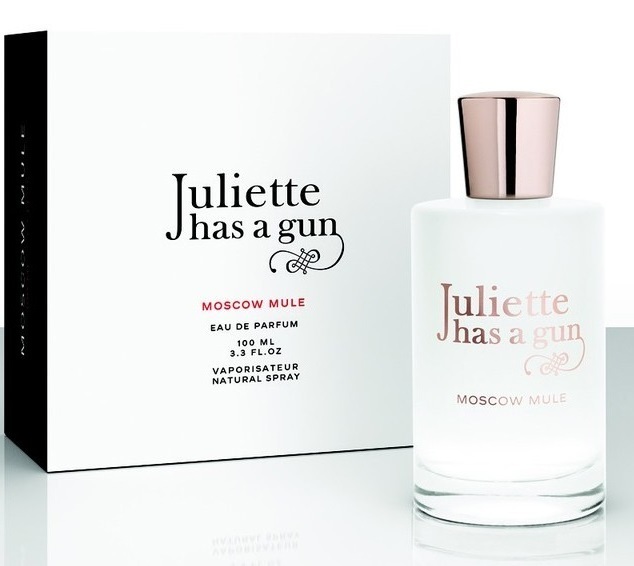 Moscow Mule by Juliette Has A Gun is a Citrus Aromatic fragrance for women and men. Moscow Mule was launched in 2017. Base note is woody notes. Re: NEW: Juliette Has A Gun - Moscow Mule! Will definitely try that once it hits the shelves. I like most scents by JhaG and I'm sure this will be no exception. Wearing this today. So far after a few hours, it's all ambroxan and ISO-E Super. I'm not getting any ginger or anything that reminds me of the drink. Also, feels very feminine so far. Do you tip the mule?